1. August 2015. 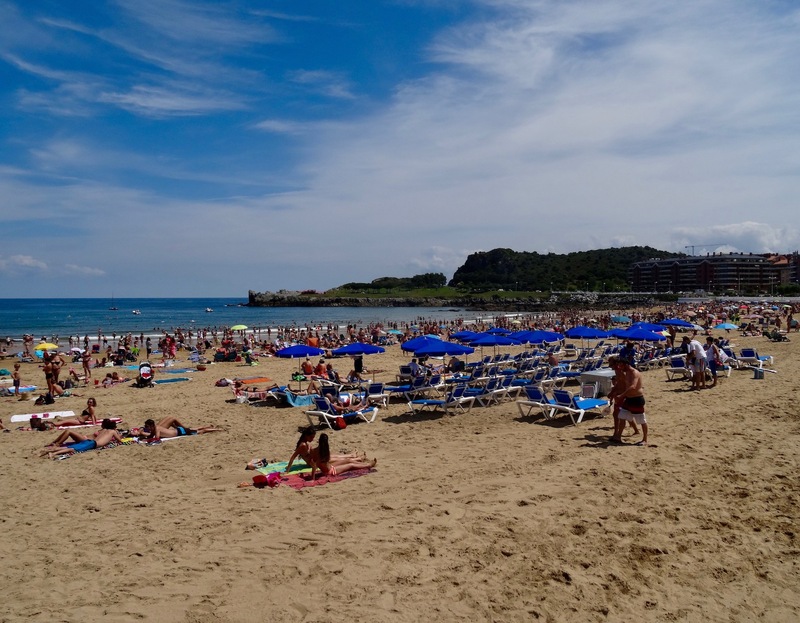 The quaint coastal town of Castro Urdiales is a tiny place and at 400 meters long its main beach, Playa de Brazomar, serves very much as its focal point. This shot was taken from the hilltop Cotolino Park, which can be accessed at Brazomar’s western end. 2. August 2015. 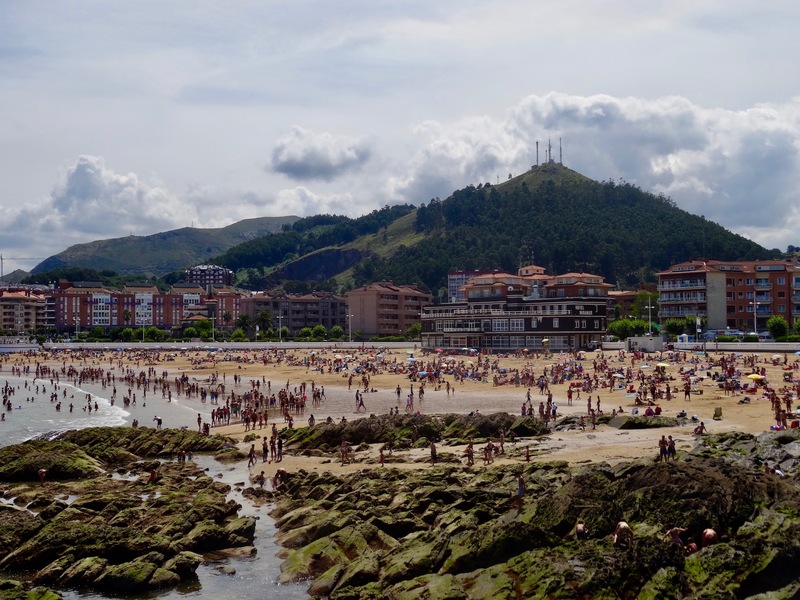 As idyllic a little town as Castro Urdiales is, there was very little to do beyond eating, drinking and taking in the natural beauty on offer. To keep myself occupied, my daily schedule would include the half an hour walk from my apartment to the beach and onto Cotolino Park. 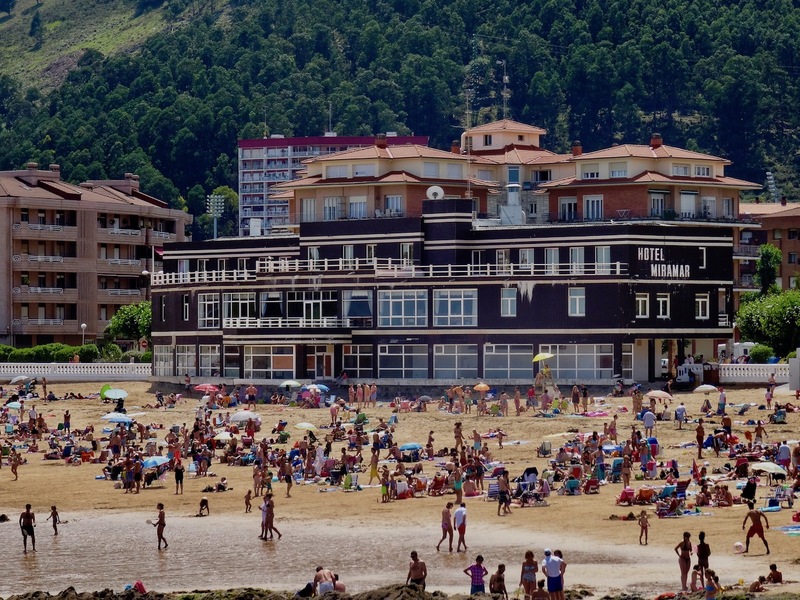 Brazomar is particularly busy in the summer months when a flurry of Spanish day-trippers pile in and out from across Cantabria region and beyond. 3. August 2015. Brazomar’s vibe is a very laid back one. There are very few vendors or people bothering you and indeed beyond parasol and deckchair rental visitors are left alone to get on with the business of sunbathing, sleeping and swimming. For snacks and beach accessories you’ll actually have to leave the beach and cross the road for the nearest stores. 4. August 2015. The abandoned Hotel Miramar is Brazomar’s grand curiosity and, if truth be told, a bit of a blemish on an otherwise gorgeous town. According to a local I spoke to the hotel closed down some years before as it was unprofitable. He also told me that the local authorities had long been debating what to do with the eyesore. 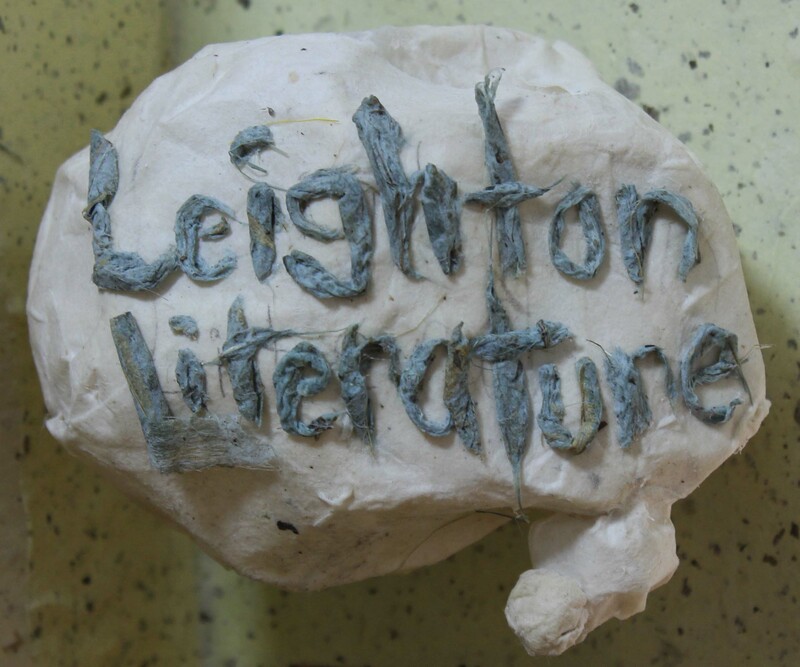 In July 2018 an online news report stated that an agreement had been reached to demolish the building in early 2019. 5. August 2015. Swimming is allowed at the beach and from what I can remember there were moderate waves, although it apparently gets really choppy in the winter. 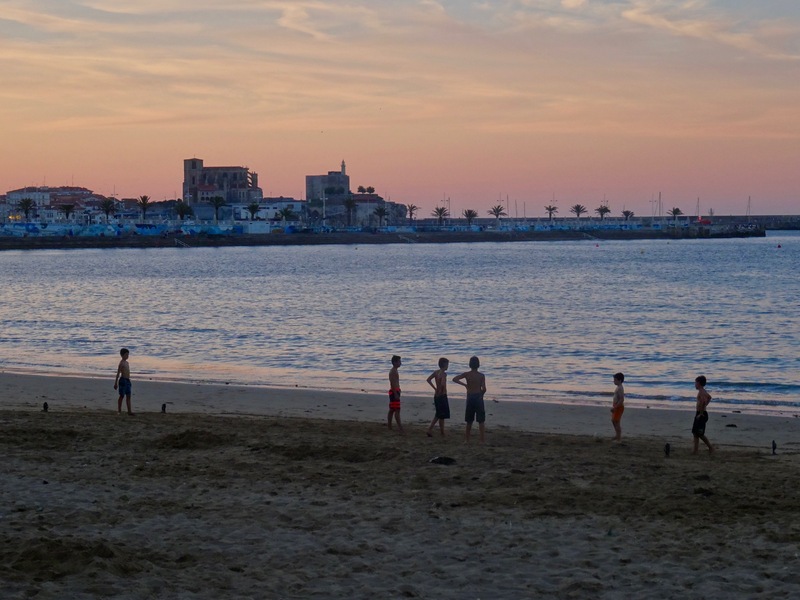 On the promenade, just before you reach Hotel Miramar, there’s an epic ice cream and frozen yogurt booth that comes with equally biblical queues. Somewhat surprisingly, I always found Brazomar to be quiet at sunset.